LaserTo’s professional green line projecting laser alignment, designed with intensity distribution light, provides a highly visible reference line on a surface where high precision line alignment is in need. 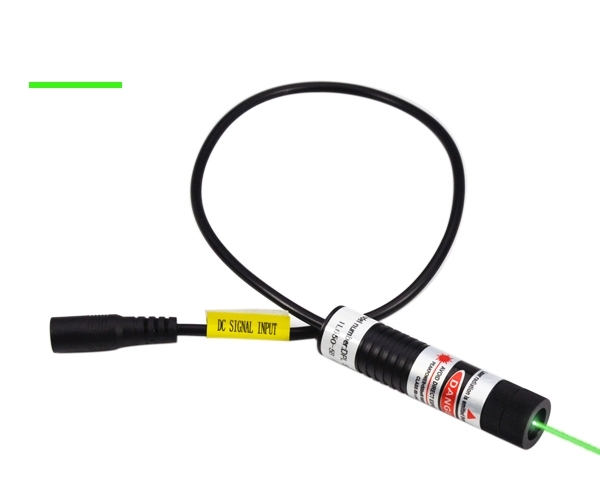 This 532nm green laser modules are available from 5°-120° in fan angel, allows you to make an accurate alignment according to your application requirements. The intensity distribution professional 532nm green line generating laser alignment provides you a quick and precise reference line for alignment applications. This portable size green laser modules is specially designed as an industrial device, allows continuous operation 24 hours a day. This industrial laser alignment offers the best alignment result at a fixed distance. 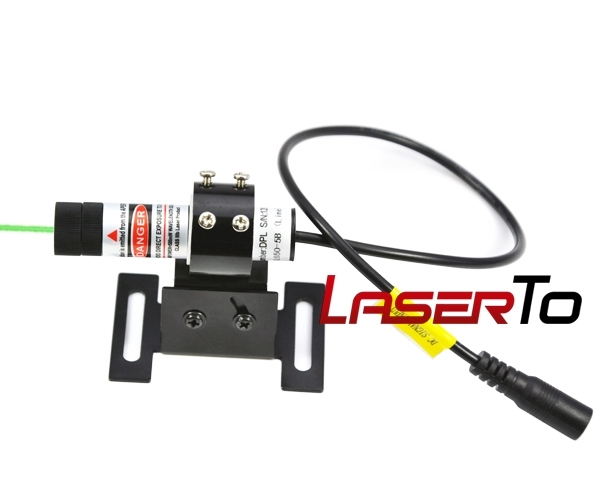 ● The most professional line laser alignment for industrial application. This portable 532nm green line projecting laser alignment can be mounted almost anywhere and performs perfectly for integration into any portable devices and equipment. This intensity distribution light laser alignment can make a reliable positioning and measurement in various alignment tasks. ● Good divergence laser. The low beam divergence of only 1.0 mrad assures a high precision line alignment at a given distance. It assures the best alignment of sensitive jobs requiring high precision. 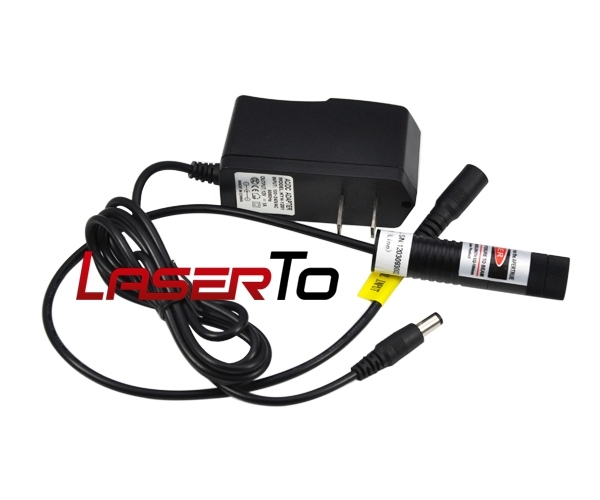 ● The best line alignment laser modules. 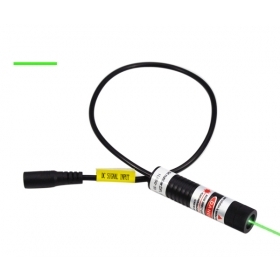 532nm green laser is the most visible and bright laser to naked eyes, this green line laser alignment is an ideal choice for high precision alignment task in required fields. ● DC input operation applicable for continuous operation. This 532nm industrial laser alignment system operated by DC input to achieve continuous 24 hours alignment work a day. This outer designed power supply has made it easy and portable to operation. ● 532nm professional green line-projecting laser modules are available at output power of 5mW, 10mW, 20mW, 30mW, 50mW, 80mW, 100mW in types of intensity distribution light emitting.